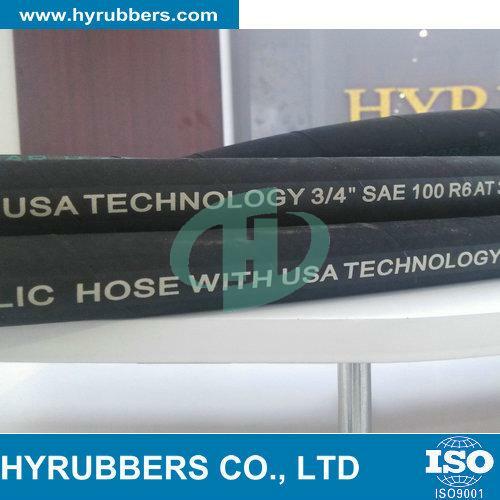 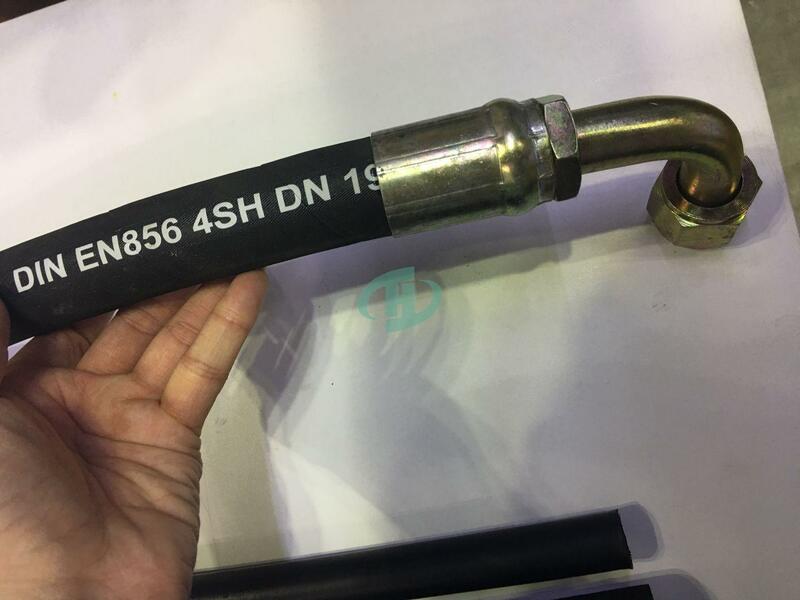 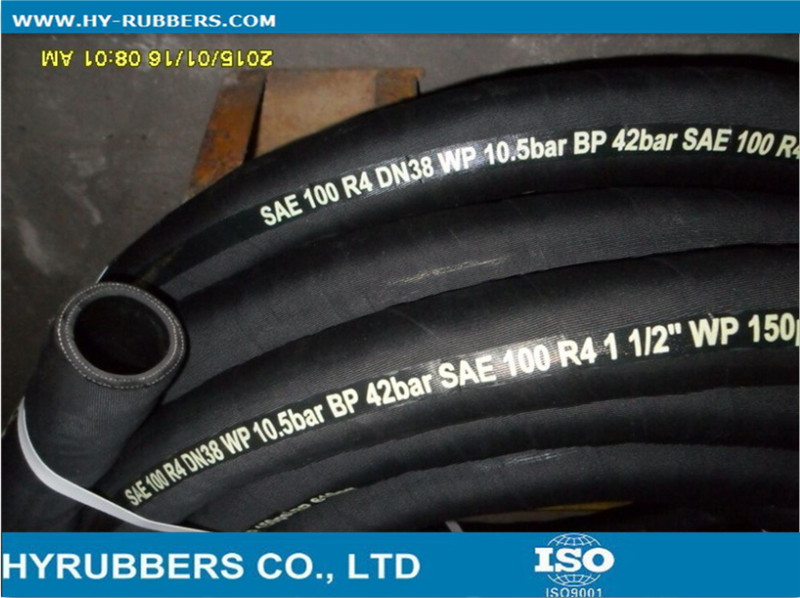 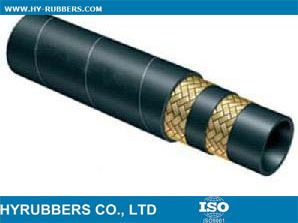 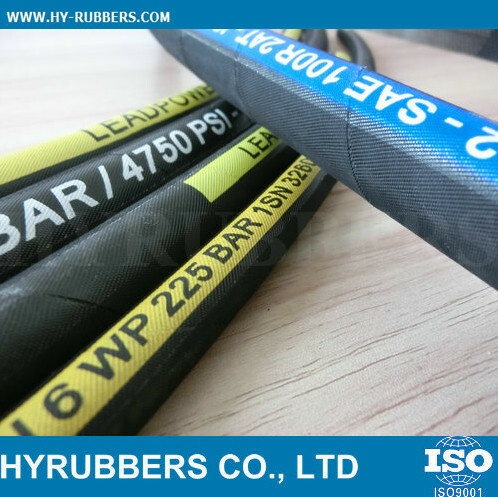 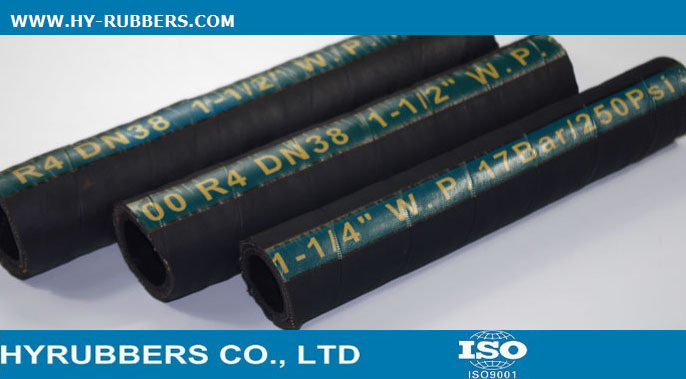 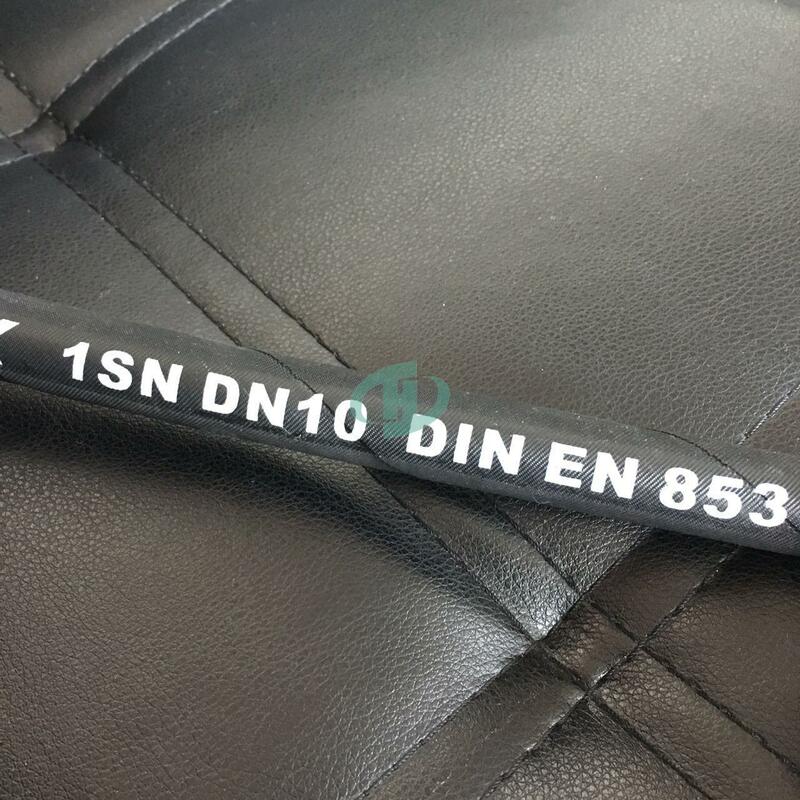 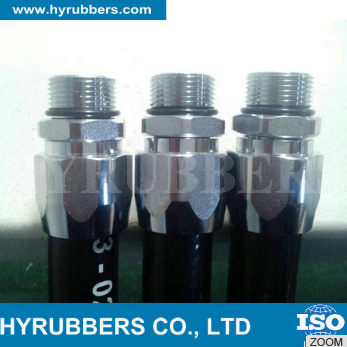 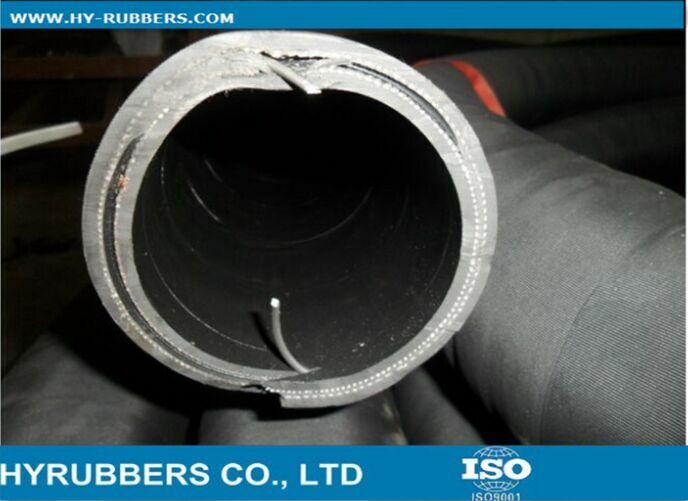 The hose consists of an inner tube of oil-resistant synthetic rubber, one wire braids reinforcement, and an oil- and weather-resistant synthetic rubber cover. 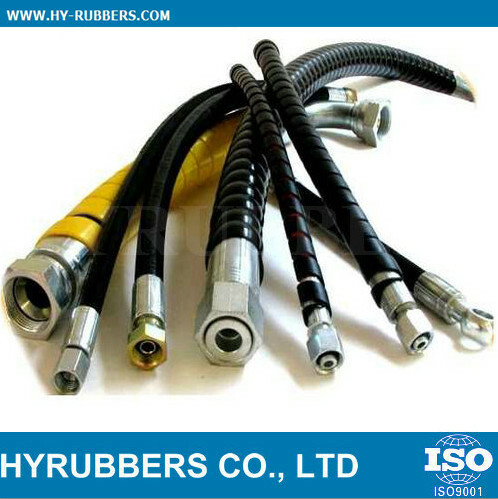 Mining, metallurgy, petroleum, construction machinery and chemical industry. 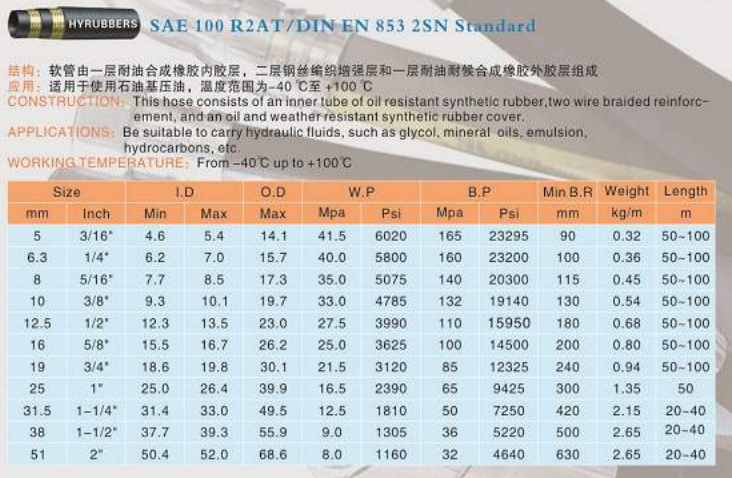 We can supply free sample for you evaluation. 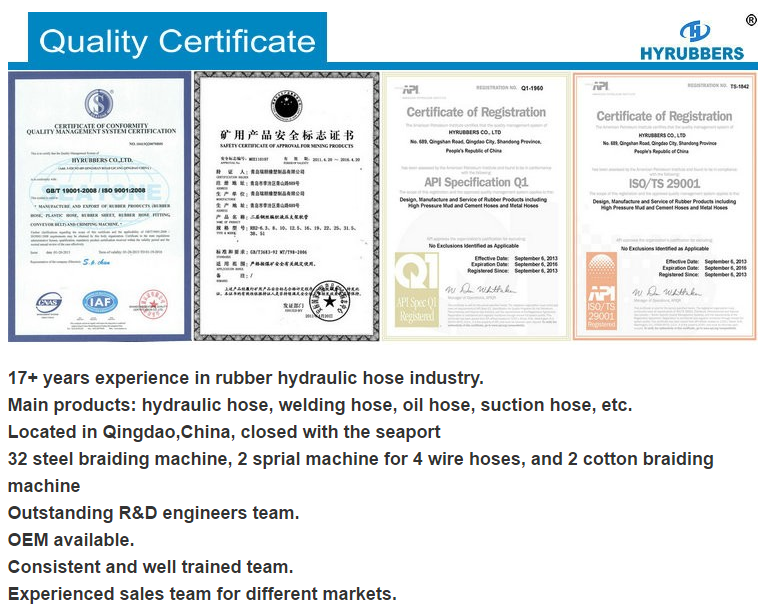 We have the professional QC team. 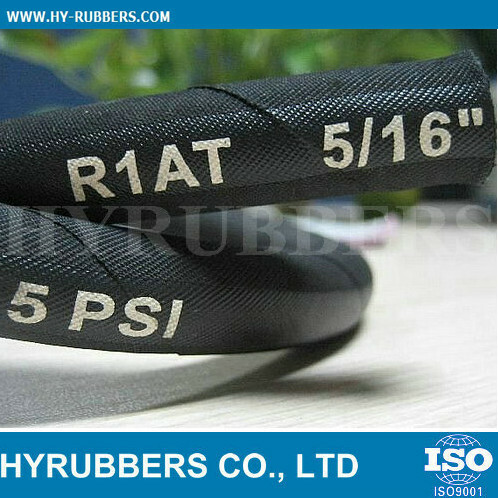 Any inquiry will be replied in 24 hours.